Nigel Carr was an Ireland rugby union international whose promising career was cut short due to injuries sustained in an IRA bomb explosion. On 25 April 1987, Carr, David Irwin and Philip Rainey had set off for a training session in Dublin before the World Cup. 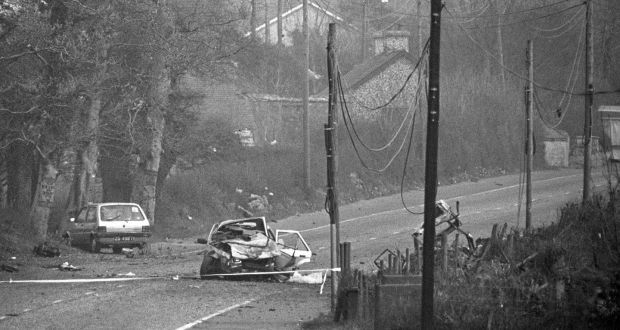 On that day the IRA had targeted Lord JusticeSir Maurice Gibson – Northern Ireland’s second most senior judge – who was travelling back from holiday with his wife, Lady Cecily Gibson, and a 500 lb land mine was detonated at Killean, on the border, killing them both. Heroically, Irwin, pictured left, then pulled Carr and Rainey from the car. That may have saved their lives. 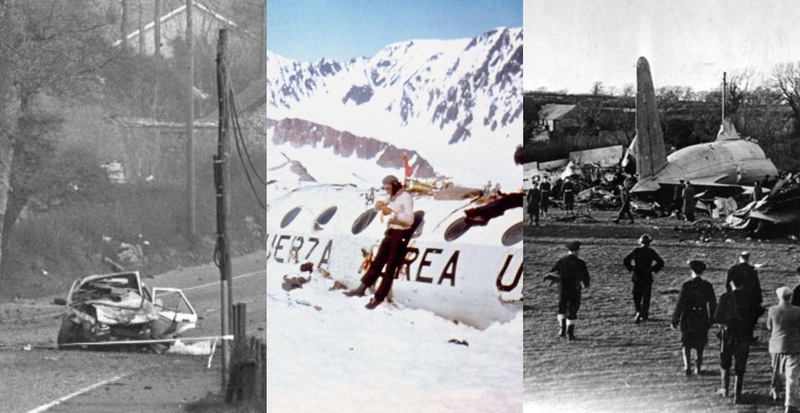 The three Ireland internationals were on the same stretch of road when the bomb exploded and although miraculously, they all escaped serious injury, the explosion ended Carr’s rugby career at just 27.